Marie King Taylor, our beloved mother, grandmother, great grandmother, and dear friend, passed away peacefully in her sleep on April 12, 2019. She will be missed by all who knew and loved her. Marie was born to Wallace King and Elizabeth Layton Webb on June 23, 1934, in Kaysville, Utah, in the old family home built by her pioneer great grandfather Edmund Webb. She was the oldest of six children. She loved farm life, her horse and dog, and helping her dad with chores as a youth. 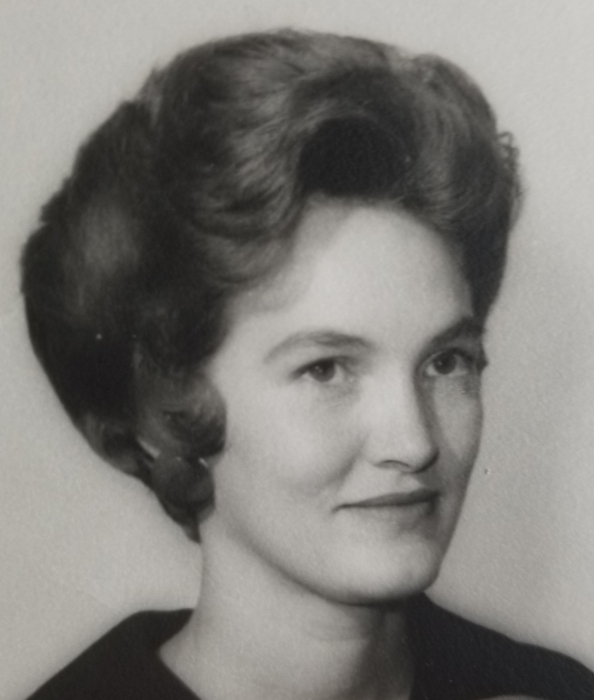 She graduated from Davis High School in 1952 and then attended the University of Utah. She married the love of her life, Lowell Moon Taylor, September 1, 1953, and they joyfully raised five sons. Marie occasionally remarked in jest that the Lord misunderstood her request for a fine voice and instead gave her five boys. A gifted pianist, Marie began teaching lessons at the age of 16 and taught many children and adults throughout her life. Her gift of music has blessed so many of our lives. Marie was a remarkable teacher and devoted servant to others. 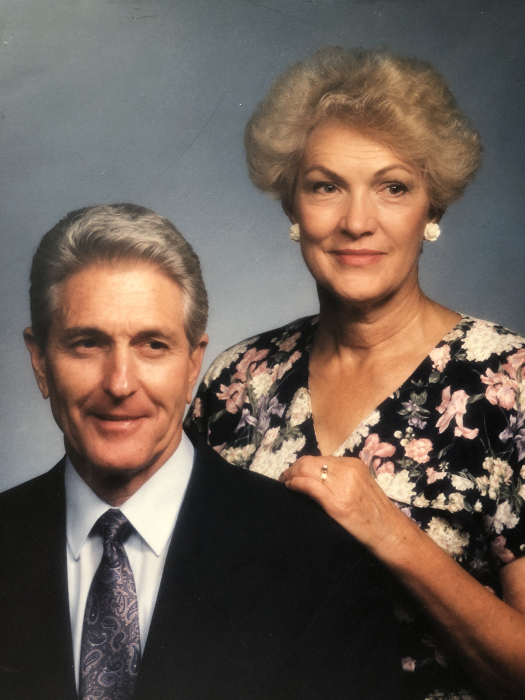 She and Lowell loved their Savior Jesus Christ and served Him faithfully throughout their lives in many callings, including Mission President of the San Pablo Philippines Mission and President of the Mission Training Center in Manilla, Philippines. Marie and Lowell are beloved by their Filipino missionaries and friends. Prior to her missionary service, Marie served as Ward and Stake Relief Society President, and faithfully supported Lowell in his many leadership callings. In their later years, Dad and Mom loved going to the Temple together, where Mom played the organ in the chapel, and then they would do ordinance work together. We will miss your wonderful Sunday dinners, apple “clobber”, orange rolls, fruit cup, rice crispy birthday cakes, brownies on fishing trips, chili on Halloween, and breakfast on Christmas morning. Marie is preceded in death by her father and mother, Wallace and Elizabeth King, her sister Betty (Steven) Bishop, and her husband, Lowell Moon Taylor. She is survived by her five sons, Craig (Reva), Neil (Jennifer), Todd (Susan), Brian (Jill), and Michael (Kimberly); 30 grandchildren and 42 great grandchildren; her sisters Carol (Richard) Thorderson, and Lisa (John) Didier, Kenzie (Kaye) King, Richard (Melinda) King. Funeral services will be held Saturday, April 20, 2019 at 11 a.m. at the Rock Chapel, 200 East Center Street, Kaysville, Utah. Friends may visit with family on Friday, April 19 from 6:30 to 8:30 p.m. at Lindquist’s Kaysville Mortuary, 400 North Main Street, Kaysville, and Saturday, from 9:30 to 10:30 a.m. at the Rock Chapel. Interment will be at Kaysville Cemetery. There's still time to send flowers to the Visitation at the Lindquist's Kaysville Mortuary from 6:30 PM to 8:30 PM on April 19, 2019.